Mazda Australia has made the stylish and compact Mazda2 even more appealing with the addition of USB connectivity across the range. 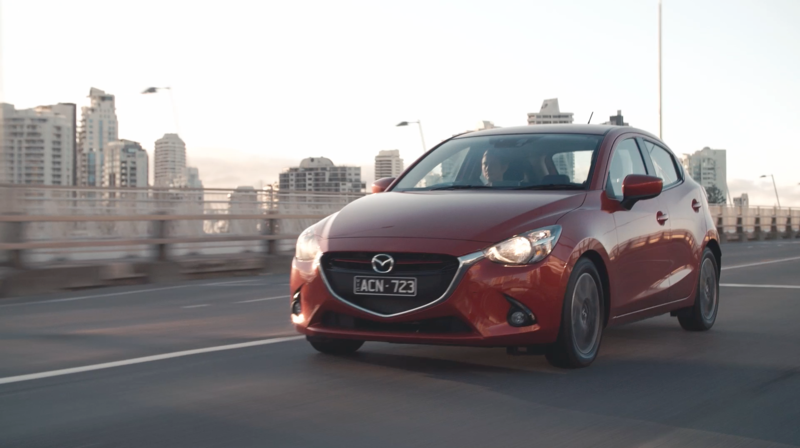 The Mazda2, Australia's most popular light car year-to-date, is to receive another upgrade with the new model, featuring new equipment, improved value and an even stronger focus on safety. It goes on sale this month. The new Mazda2 Genki benefitting from a host of additional features and a keen price arrives in Australian showrooms this week. An updated version of the Mazda2 city car with refreshed trim and all-new colours will arrive in Australian showrooms this month. 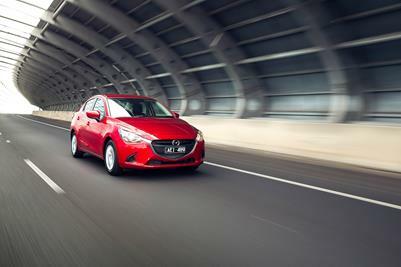 An updated version of the 2008 World Car of the Year, Mazda2, will hit Australian showrooms in May in both hatch and sedan body styles boasting a dynamic new look and equipment upgrades. Mazda has confirmed that by mid-2010 Australia-bound Mazda2's will be produced at its new state-of-the-art production plant in Thailand, bringing with it an all-new sedan version of the popular light car to join it's hatchback sibling. The Mazda2 3-door hatchback is priced for a fight, bursting with flair and designed to ignite desire. Mazda has taken first and second places in a German reliability survey that analysed over 9 million inspections of 194 different models across 160 criteria. The new Mazda2's engine is both cleaner and uses less fuel than before, while the new lighter car promises to be quicker than before.